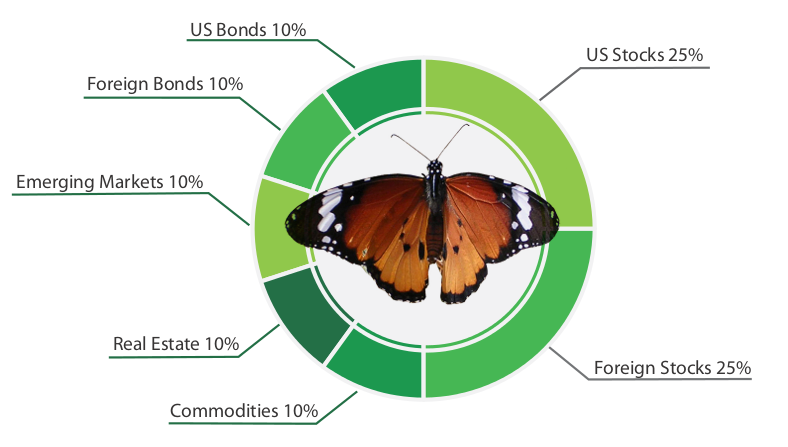 All of our portfolio strategies are founded in our 6 investment tenets. We also create custom portfolios to construct the best overall asset allocation if you hold investments outside your Chrisilis’ accounts. Our most “aggressive” portfolio, this strategy is built for long-term, reward seeking investors. 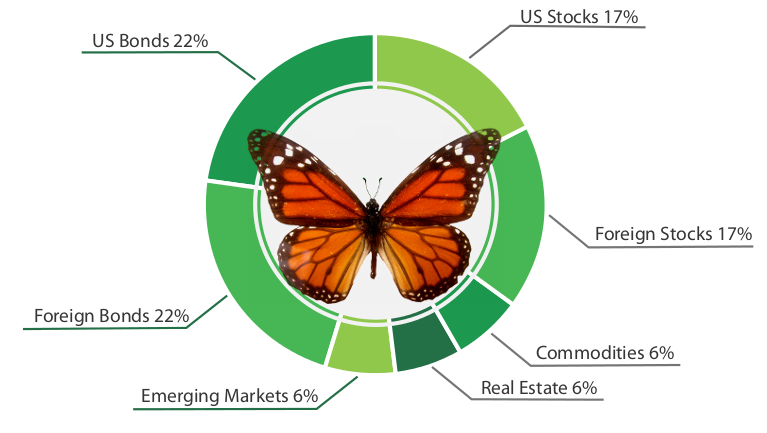 It has the largest allocation to stocks, foreign and U.S., as well as alternative investments. Stocks have the largest swings in value, but have the greatest historical return over the long-term (10+ years). An investor tolerant of short-term declines in value and see opportunity in turbulent market conditions will be best suited for this strategy. Learn if Admiral is right for you. This “progressive” allocation seeks to slightly reduce the risk of our aggressive portfolio, yet still focuses on long-term returns. Generally, this group of investors still has a long-term timeframe, but will experiences higher levels of discomfort in difficult market conditions. Also, new investors just starting to save and accumulate wealth may be directed into this portfolio because of their inexperience with the stock market. Still poised to experience significant returns over the long-run, a slightly larger allocation to fixed income will minimize the impact of bear markets. Learn if Morpho is right for you. This strategy gives a similar allocation weighting to equities and fixed income. It is truly a middle ground when considering both timeframe and risk tolerance. For those investors with extended timeframes but uncomfortable with swings in value, this is a popular portfolio. This balanced approach gives equal consideration to both long-term return and risk. Learn if Monarch is right for you. This “conservative” strategy allocates nearly 60% of your money to Fixed Income. This group of investors start to focus more on risk reduction than long-term return. Investors with shorter timeframes and a lower risk tolerance will be most successful in this portfolio. Much of the gains will come from regular payouts from the bond ETFs. 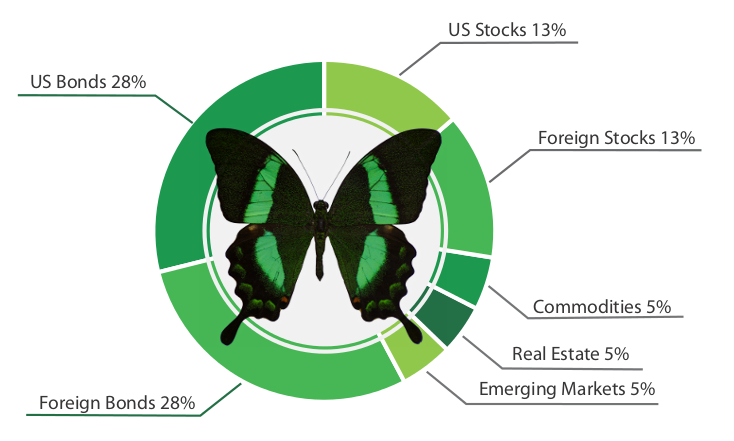 Swallowtail investors prefer lower risk and stable portfolio values over the prospect of higher returns. Learn if Swallowtail is right for you. 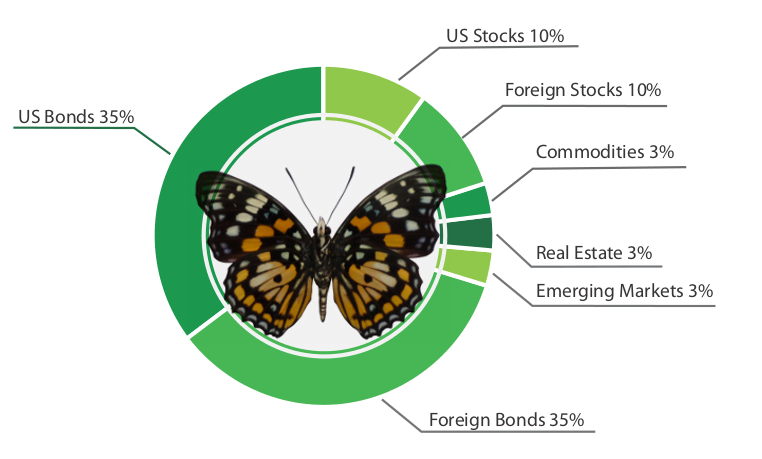 Fixed Income ETFs make up the majority of our most “cautious” strategy. Investors with this allocation will have shorter timeframes and have a significant concern about large declines in value. This portfolio will have larger income payouts, as a significant portion of the long-term gains in this allocation will come from interest and dividend payments. These investors are primarily concerned with risk and capital preservation. Learn if Lacewing is right for you. Which Portfolio Suits You Best? 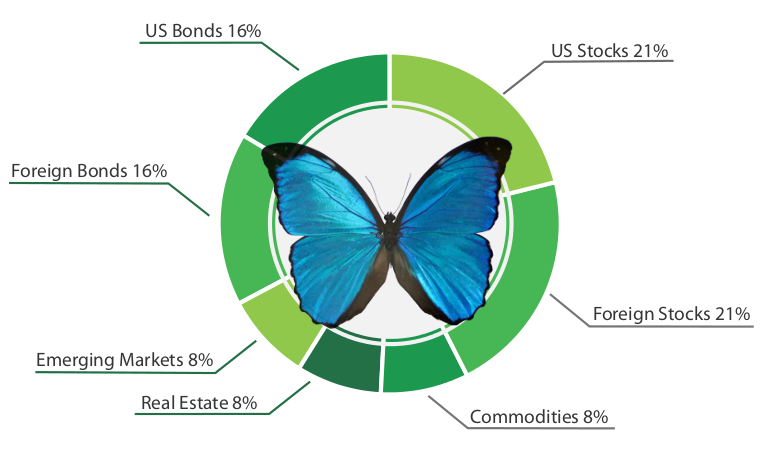 Take our Risk Assessment to find the portfolio that best matches your investment style. You can either decide to pursue the journey of wealth, or be one of those who ignores the path. Investing does not have to be difficult, complex, and confusing. With a little bit of guidance and the right plan, you will find the journey is simple. By starting sooner and investing smarter, you can achieve financial security for you and your family. Let Chrisilis help YOU automate your wealth. Chronim Investments, Inc. d/b/a Chrisilis is a SEC registered investment advisor. Past performance is no guarantee of future results. All securities involve risk and may result in a loss. Investors should consider their investment objectives, risks, charges, and expenses of the Fund/Portfolio carefully before investing. Historical and expected returns, as well as future projections may not reflect actual future performance. Investments are Not FDIC Insured and provide No Bank Guarantee.